Filmmaker James Doughty and writer Ben Norman decide to team up and tackle a subject that has been around for hundreds of years: the existence of the ghosts. Together they decide to find out for themselves whether or not ghosts truly do exist, or if it's all just legends and stories. Winter View, a documentary by Ben Norman & James Doughty whereby we investigate three supposedly haunted locations in the Cambridgeshire countryside. These locations include a dilapidated and now derelict house, Hanging Hill and portions of Streetly Hall Estate. The aftermath of Winter View - a short recap and talk with Ben & James. Set in the Cambridgeshire village of Bartlow, Ben & James investigate the Bartlow Hills and their Roman origins, as well as Worts Causeway (The Roman Road) and the legendary Mark's Grave. The aftermath of The Roman Trail - a short recap and talk with Ben & James. 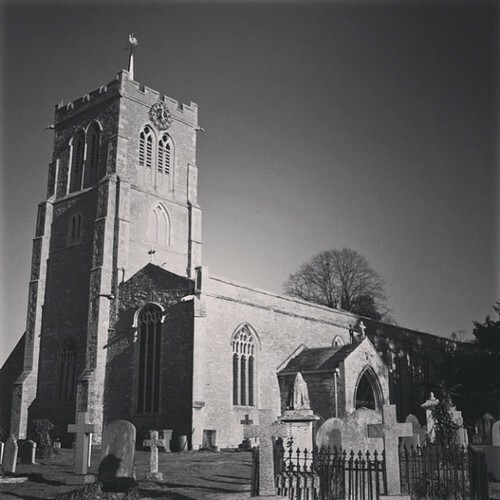 Ben & James visit a trio of supposedly haunted churches, including St. Mary's church in West Wickham, All Saints church in Horseheath and St. Andrew's church in Swavesey, famous for being above the crossing of two Ley Lines. 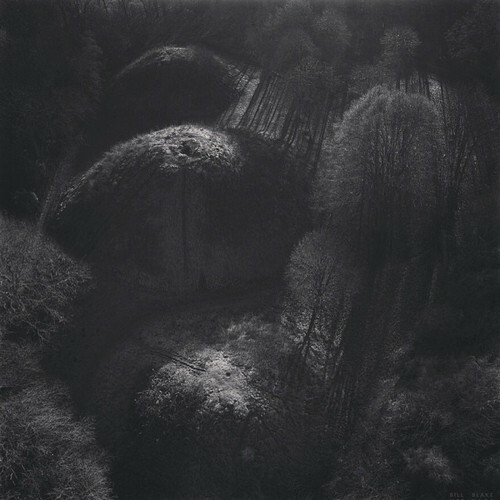 The aftermath of Ley Lines - a short recap and talk with Ben & James. 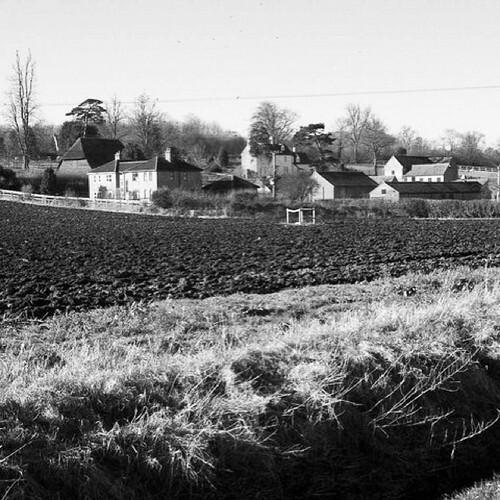 Borley, allegedly one of the most haunted locations in the United Kingdom. A night is spent investigating Borley Church, Rectory and the surrounding area of this quiet Suffolk village. The aftermath of Borley - a short recap and talk with Ben & James. Ben & James return to the Cambridge countryside to investigate an abandoned dairy farm, Webb's Road (known for its phantom horse and cart) and a return to Hanging Hill. The aftermath of The Vault - a short recap and talk with Ben & James. Wandlebury Fort, said to date back to the Iron Age, lies next to the busy University city of Cambridge. Ben and James decide to investigate the famous Hillforts, as well as the famous Gog Magog trails which are shrouded in local legend and folklore, and a return to Worts Causeway. The aftermath of The Iron Fort - a short recap and talk with Ben & James. 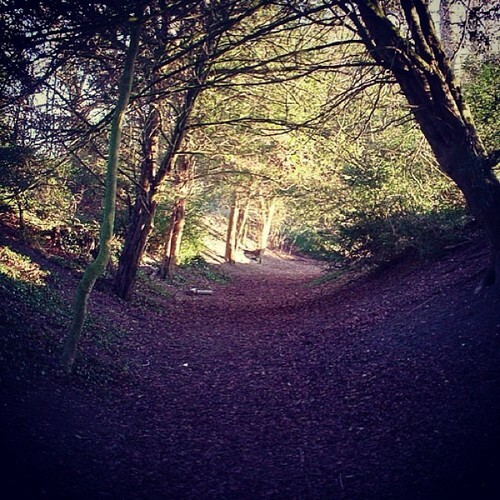 Streetly Hall Estate is more than just a haunted location, to Ben it's home. Ben & James decide to take on this 700 year old property in a full-scale investigation into its paranormal secrets. No stone is left unturned. 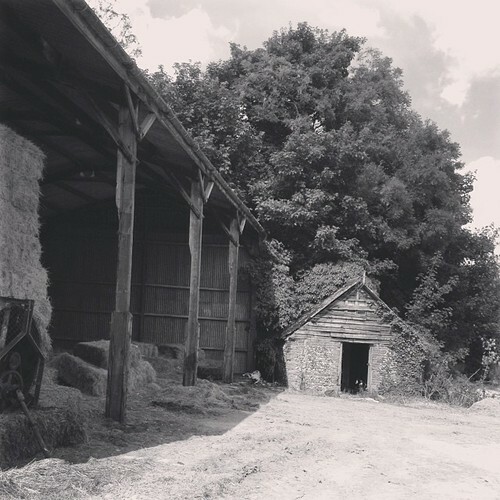 Part one features the infamous Black Barn, home to a suicide many years ago, and the grounds of Streetly Hall Estate. Streetly Hall Estate is more than just a haunted location, to Ben it's home. Ben & James decide to take on this 700 year old property in a full-scale investigation into its paranormal secrets. No stone is left unturned. Part two features Streetly Hall Estate, including the cellar, end rooms and the inglenook - the three most haunted parts of this huge house. 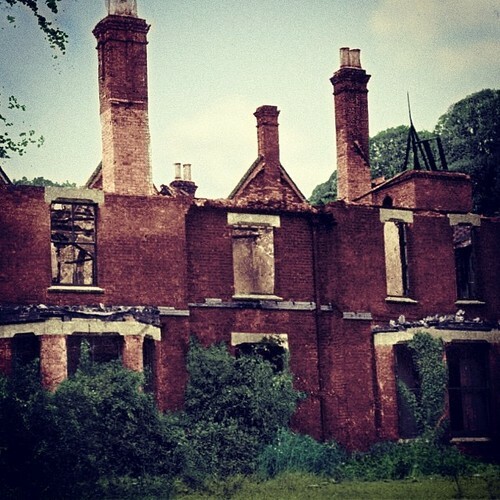 The aftermath of Streetly Hall Estate - a short recap and talk with Ben & James.